Having pets can be immensely rewarding, but it’s not without its challenges. If you have a dog or a cat in your family, and you put your home on the market, that immediately presents you with some challenges. What will you do with your pet(s) while the home is being viewed? How can you ensure that you don’t make the wrong impression with potential buyers—and for that matter, how can you ensure that your pet’s needs are properly accommodated? If you have an older pet, or a pet with special medical needs, you might broach the subject with the vet, and make sure your dog or cat is properly prepared to handle big changes to the daily routine. This may not be feasible and it may not be something you’re willing to do, but if you can let your pet stay with a friend or family member while your house is on the market, that can certainly make things go smoother. Doggy daycares may also be useful here. Certainly, you want to get your pet out of the way for any showings. Speak with your agent and make sure he or she can give you enough heads-up before a showing that you’re able to take your pet out to the park, to doggy daycare, or elsewhere. You may also need to address physical damage that your pet has done to your home—whether that’s furniture, curtains, or hardwood flooring. If at all possible, repair this damage to help the home look well cared-for, and to make a positive first impression with potential buyers. 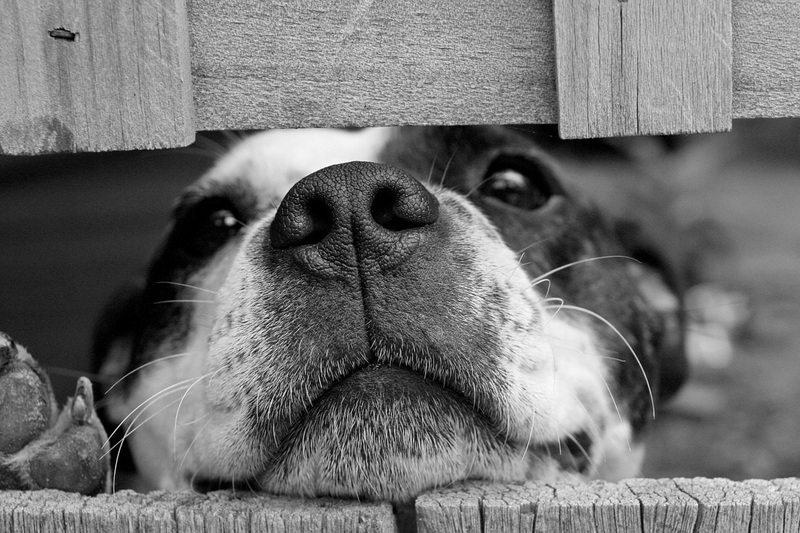 Did you know that the lingering smell of pets is one of the main reasons why people pass on a home? To sell yours, you’ve got to make sure you de-odorize and get rid of any stains. This may require professional carpet cleaning. Buyers will probably want to walk around in your yard for a bit, so make sure it looks nice; if you have outdoor pets who have made a big mess of your landscaping, try to patch it together and ensure a neat, tidy appearance. We also recommend hiding litter boxes, dog toys, and feeding bowls—because frankly, the sign of pets may make buyers a little squeamish. What you do with your pets matters—both for the animals themselves and for the sale of your home. If you have any remaining questions or concerns, don’t hesitate to ask a professional. The North Carolina real estate experts from Minges Cline are standing by, and eager to assist you in listing your home. Contact us today to learn more!